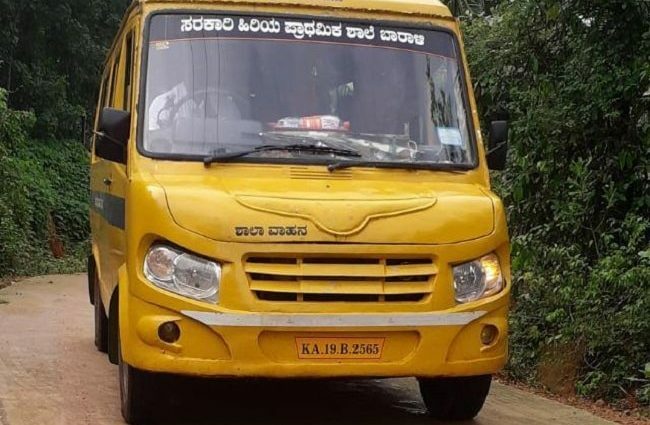 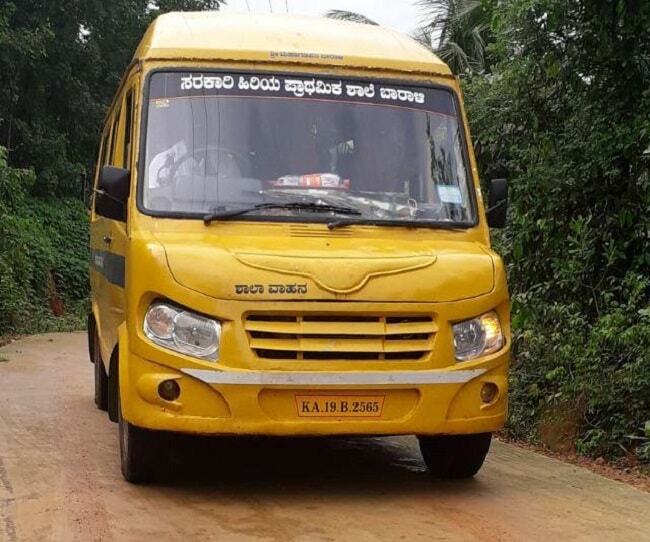 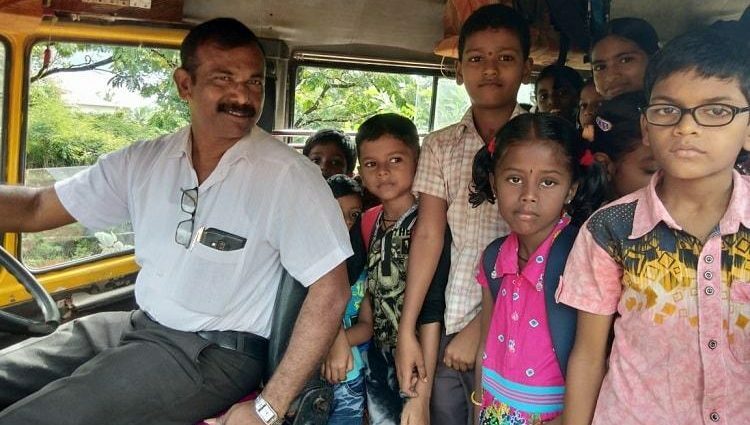 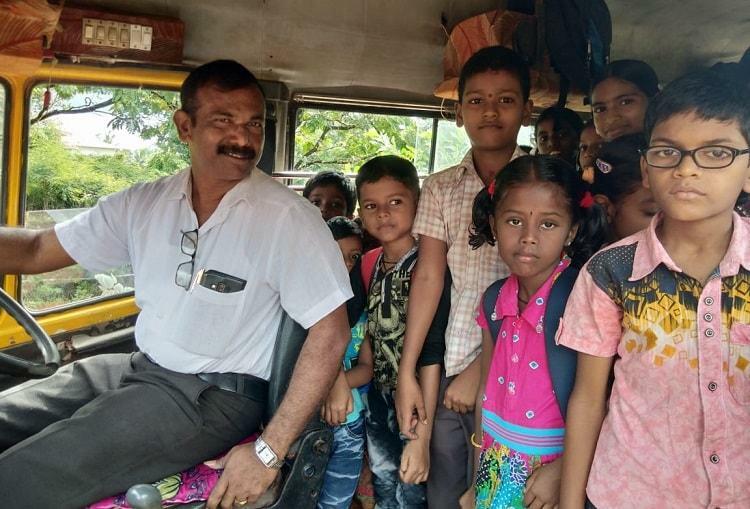 Teacher Buys A Bus, Becomes Bus Driver – All To Ensure Kids Do Not Drop Out! 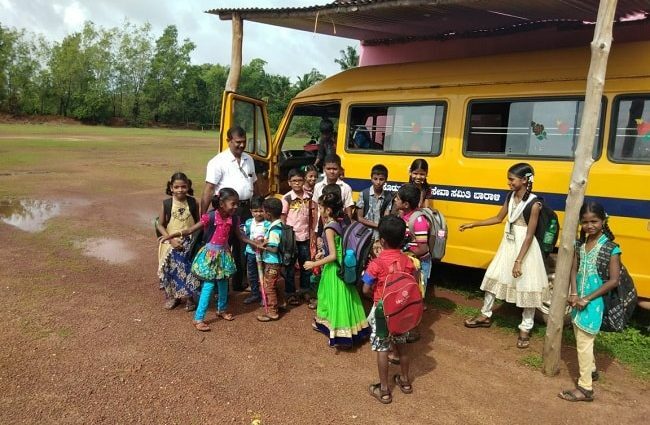 Rajaram fuels, insures, and pays for all the maintenance of the bus. 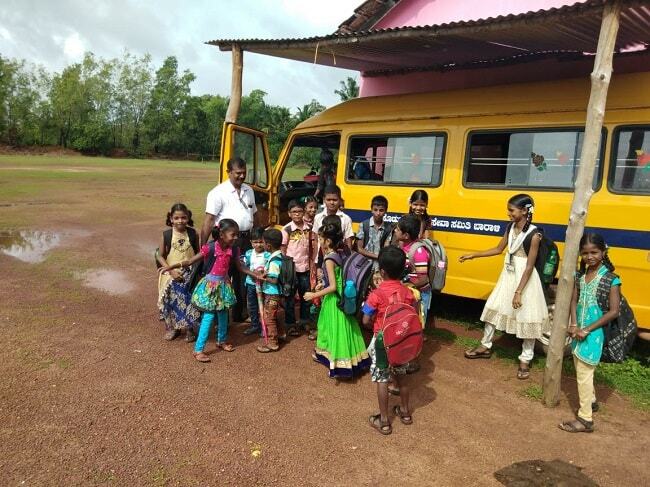 Every morning Rajaram makes 4 trips to pick up students and get them all to school by 9:30 (school starting time).